Rich Communication Services (RCS) is a next-generation SMS messaging protocol. RCS will allow users to take advantage of features similar to that of mobile chat applications like Whatsapp and Facebook Messenger. It's expected to be as ubiquitous as SMS is today. 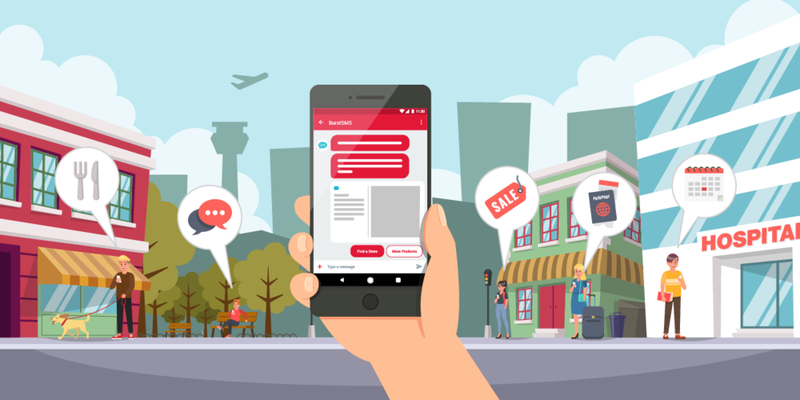 Unlike SMS however, RCS messages will be sent over Wi-Fi or mobile data connection. If a Wi-Fi or mobile data connection is not available, messages will be sent as SMS. If RCS enabled users send messages to non-RCS enabled users, the message is converted and sent as an SMS. While RCS isn't mainstream yet, Google recently announced its support from over 40 carriers and device manufacturers around the globe. Android's Messages app also started supporting it just over a year ago, but it's features can't be seen or used unless the device is connected to a carrier that has enabled it. In Australia, telecommunications giant Telstra announced RCS support recently for select Android devices. There are heaps of features that their customers should be excited about: QR code tickets, app-like delivery, branding, custom rich media, typing indicators, high-res multimedia messaging (images, videos, spreadsheets, presentations, etc. ), and much more. Consumers shouldn't be the only ones excited about RCS. When it's released for commercial use, businesses that adopt it will enrich the customer experience by enabling them to do things like food ordering, appointment rescheduling, and seat switching on flights all without leaving the RCS-enabled messaging app. What does an RCS message look like? Want to use RCS for your business? Keep checking our blog for news and updates regarding its commercial release, or contact us and you will be the first to know once we release it.